NEED TO EXPEDITE AN ORDER? 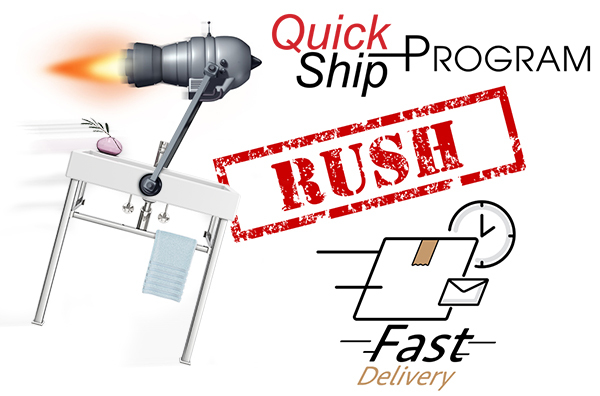 Quick-Ship Program – Ships in 5 business days with no additional charge• Tapered Foot and Studio models only. • Contact Palmer for pricing and production time specific to your order.